Here’s our photo a day list for July 2018 and it’s bursting with inspiration for exploring the big wide world AND snuggling up at home at the end of an adventure-filled day. We’ve made it broad and open so you can get creative and have a whole lot of fun making memories with your tiny beans. Check out the memories shared in our Facebook group, It’s open to everyone at Tinybeans to join and you can comment, like and be part of the happiest photo-taking community there is. Life is always better at the beach! 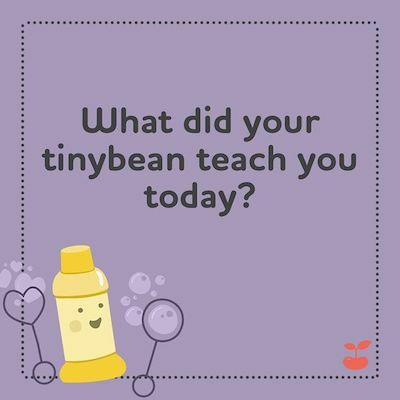 Does your tiny bean end up teaching you more than you teach them? Looking for extra activities to do with your tiny beans this summer? Here at Tinybeans, we’re calling it early and declaring this summer to be the best one yet! To help you make the happiest of memories we’ll be sharing printable photo props, games, coloring sheets, and family fun activities all summer long. 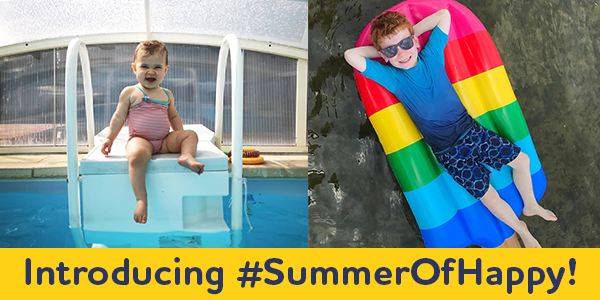 And we’re kicking the season off with our #SummerOfHappy photo challenge. 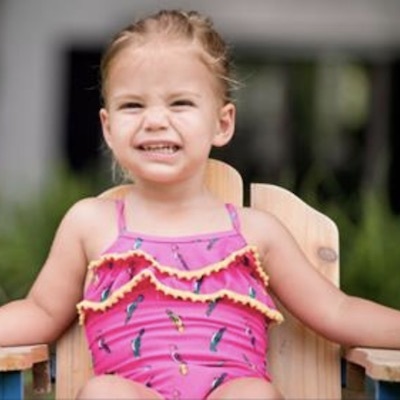 To participate, post your summer photos on Instagram with the hashtags #SummerOfHappy and #TinybeansMoment. Each week, we will feature one lucky person on our Instagram account AND give them a free year of Tinybeans Premium. Not summer where you live? It can always be summer when you’ve got a little bean by your side – you can still post your happy memories for a chance to win! Previous James Woods Warns Conservatives: Get Armed and Vote, Your Life Depends On It!